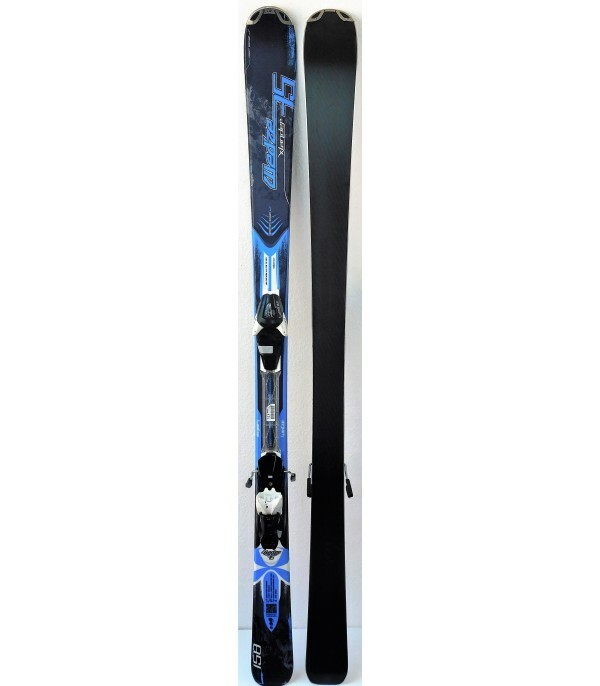 This ski will assure you that in all circumstances, and it will evolve with you. 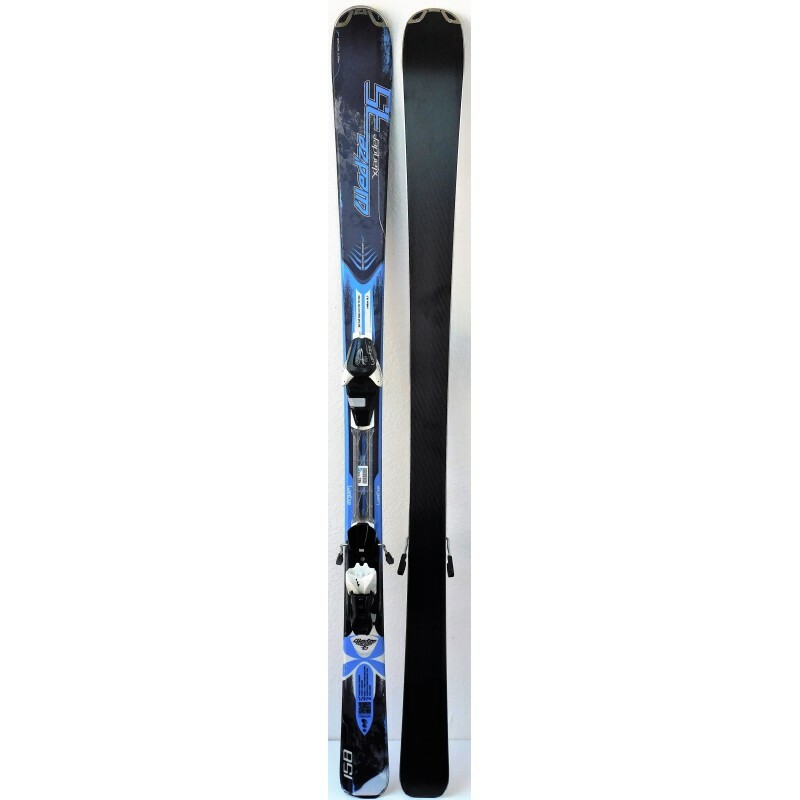 The XLANDER 7.5 is a ski both comfortable and handy thanks to its fiber construction, which makes it more flexible. 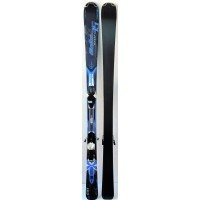 Its light rocker tip gives you ease of turning and tripping ease of the bends. 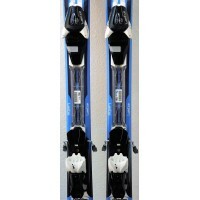 It will bring you so everywhere with ease and safety. 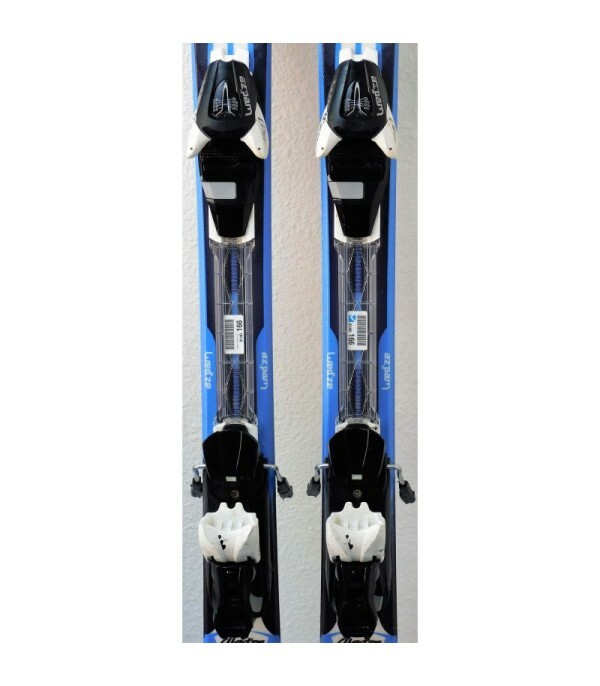 It is sold with the fasteners CROSSLANDER 10 brand WED'ZE, easily adjustable for all sizes. 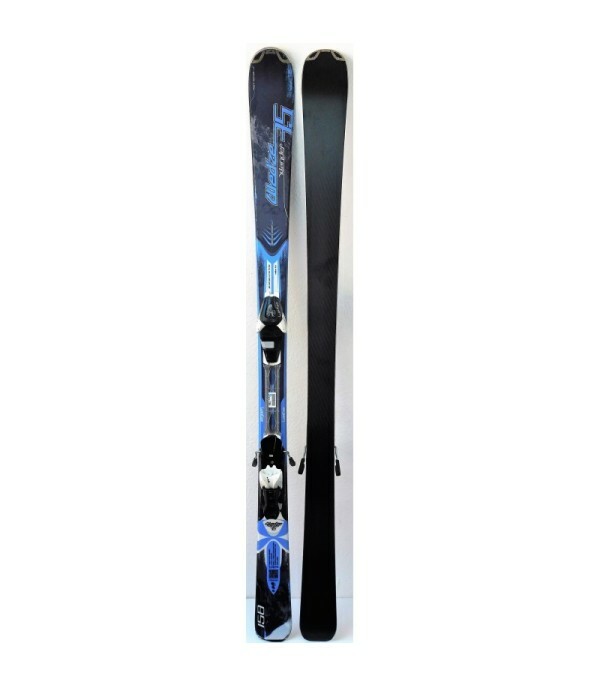 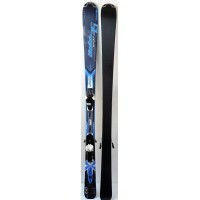 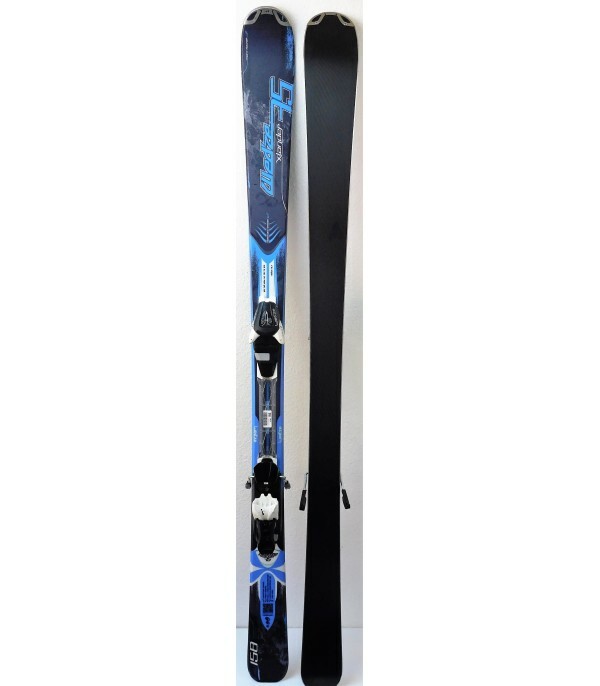 - Supplied with ski bindings WED'ZE CROSSLANDER 10.